Sydney (AFP) - The centre-right government in New South Wales state won re-election at the weekend, providing a badly needed boost for conservative Prime Minister Scott Morrison as he heads into a tough federal election. The NSW branch of Morrison's Liberal Party eked out a victory in Saturday's vote, with preliminary results giving it and coalition partners 46 seats in the 93-seat state assembly, to 36 for the main opposition Labor Party. Opinion polls heading into the vote had shown the two sides neck-and-neck, with many expecting Labor to regain power after eight years of rule by the Liberals and their rural-based coalition partner, the Nationals. Labor leader Michael Daley conceded defeat late Saturday to Liberal leader and returning NSW premier Gladys Berejiklian, the first woman to lead a party to victory in Australia's most populous state. 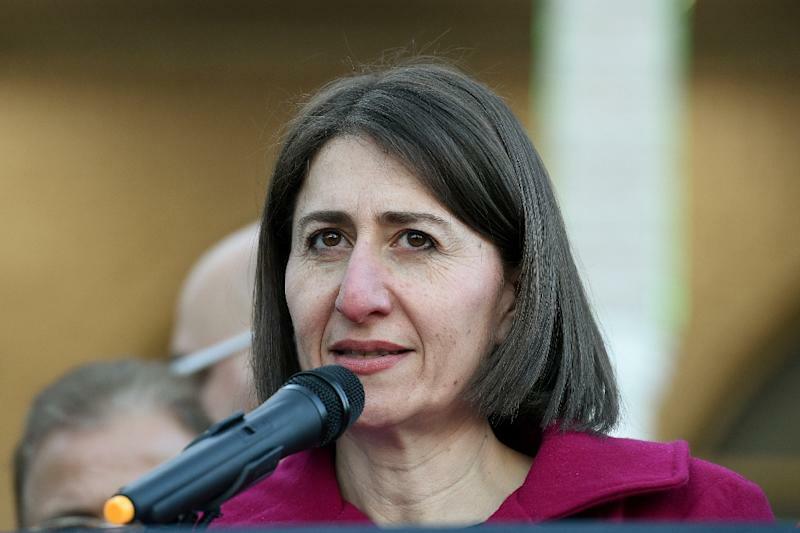 The results saw Berejiklian's coalition lose several seats and Labor gain two, meaning the Liberals will govern with a reduced majority or a minority relying on the support of independents. Final results were expected to be announced later Sunday. But Morrison hailed the result during a victory celebration in Sydney as a "great advertisement" for the Liberal Party ahead of federal elections which must be held by mid-May. Nationally, Morrison's Liberals have consistently lagged behind Labor in opinion polls and the NSW election was widely seen as a key test of voter sentiment. 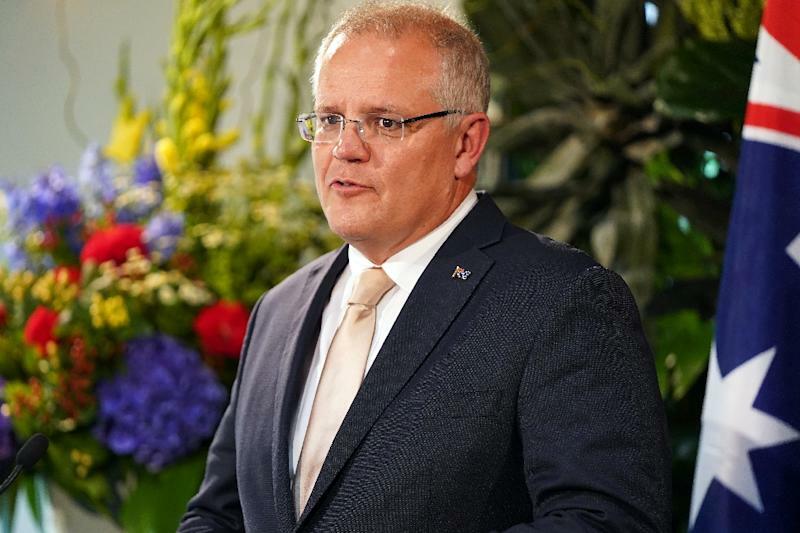 There was speculation Sunday that Morrison, buoyed by the NSW result, could move the federal election forward by a few weeks in an attempt to capitalise on the momentum. The main issues in the state election echoed those being debated nationally, including climate change and the federal government's perceived reluctance to curb carbon emissions, congestion and infrastructure in major urban areas, and immigration. One notable winner in Saturday's vote was controversial former federal Labor Party leader Mark Latham, who was tipped to win a seat in parliament as the head of the ticket for Pauline Hanson's anti-immigrant One Nation party.